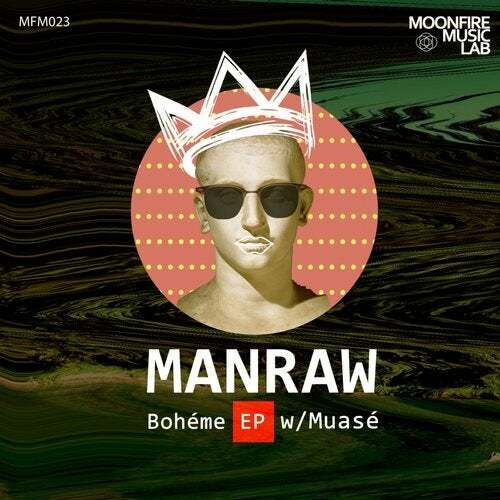 We are happy to present our new release on Moonfire Music Lab , a strong 3-track's EP from berlin-based producer ' Manraw ', including one track feat. ' Muasé ' . This release is a lyrical story about everyday struggle , about the endless war with the system that accompanies every creative person, about life, love, loss and hope. Have an enjoyable listening and don't forget to support our artists. Stay tuned with us by starting following our official pages .